Here is my Fathers Day card using the amazing Americana set!! 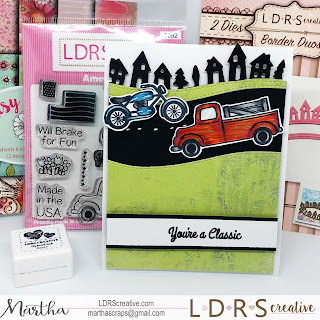 I just love this stamp set! 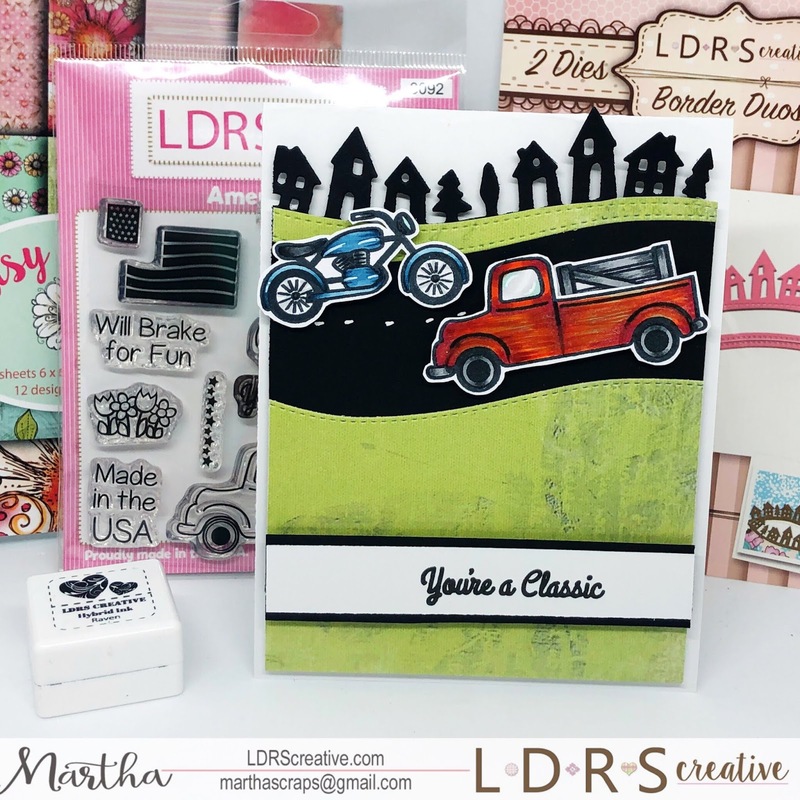 Love the truck and motorcycle! Very cute card! Cute, Cute, Cute! I absolutely love the fun scene!! two fun toys - the truck and the motorcycle. How cute that you added a motorcycle. We are a motorcycle and Vespa riding family, and I really appreciate the addition. 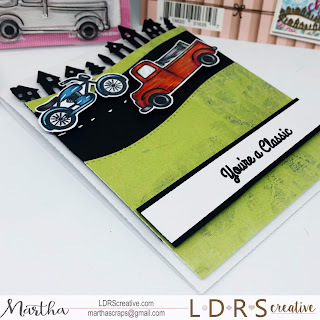 Love the sentiment with the two vehicles! Great coloring! Beautiful and fun! Thanks for sharing. Perfect card for Father's day! !